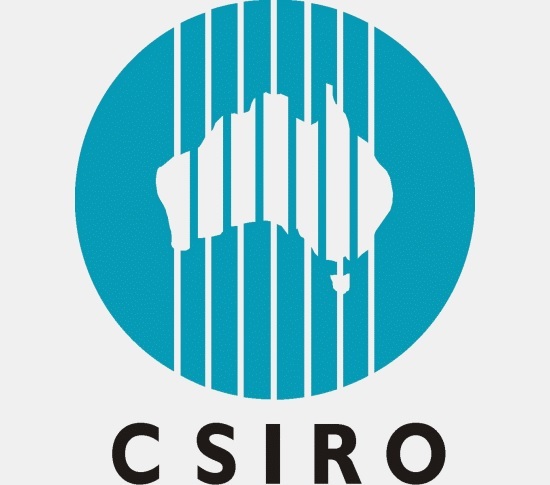 We love a world-first here at CSIRO. Every day, our scientists are working to crack the next best thing to benefit the nation. Back in 2014 in the energy domain, we were the first to create super critical steam at the hottest temperature ever outside of fossil fuel sources. Instead, we used concentrating solar thermal technology (a field of heliostat mirrors that concentrate heat from the sun). That’s pretty darn impressive as it shines the light on, or in this case, steams up the conversation about the critical role the sun plays for a low emissions energy future in Australia. Another world-first was achieved this week by our friends at the University of New South Wales, in particular the researchers’ Professor Martin Green and Dr Mark Keevers, who have found a way to improve the light-gathering ability of solar cells. We’re not sure what sort of shapes the researchers can cut on the dancefloor, but they sure know how to use shapes for the advantage of solar efficiency, in this case, a prism. But how can a prism potentially change the future of solar efficiency we hear you ask? Our own Dr Chris Fell of the CSIRO Photovoltaic Performance Laboratory explains. “The UNSW device captures light from all directions onto two separate cells, while only taking up the space of a single cell. The cells and the prism work together to extract the maximum energy from sunlight, using a special reflective layer and multi‑junction technology to split the light into four separate colour bands,” he says. Those panels on your roof would’ve started out in a lab, in the form of a solar cell. “The advances made by UNSW build on a long history of breakthroughs in solar photovoltaics led by Professor Green that have helped grow a world-wide industry. Research investment in solar is not only an investment in our future, it’s an investment in innovation for Australia” added Greg. Our researchers aren’t holding a purple snake; it’s printable solar cells. What’s next for solar cells? As the leading research agency in Australia (we like saying that, it makes us feel all warm and fuzzy), we have a whole energy business unit dedicated to renewable energy research including two solar research fields to test all the latest whizz-bang developments in large-scale solar technology. Our approach to renewable energy incorporates understanding of the impacts of solar on the electrical grid to ensure we have access to stable electricity, and how to use it in the most efficient way. Find out more about our work in renewables and energy on our website.